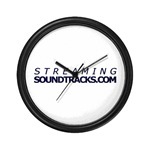 Discussion of StreamingSoundtracks.com website & webcast. What ideas and suggestions do you have that can improve SST? Which soundtracks would you like to see added to the playlist? 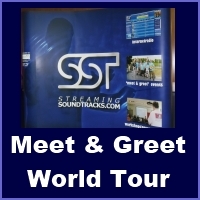 Soundtrack events and other meetings where the StreamingSoundtracks.com community can meet each other. Topics dedicated to soundtrack composers.